He makes a very well documented and engaging case that the UK television, film and media industries are not making real progress on the representation of black, Asian and minority ethnic (BAME) communities on and behind the screens. He contrasts this with the progress made in the representation of content from outside London, for example, from the nations and regions of the UK. 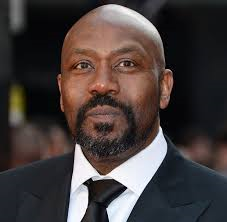 I would encourage people to view Lenny Henry’s speech, but also to suggest ways in which all relevant actors, including Ofcom, might accelerate progress in diversity in UK. Submitted by Bill Dutton on Sat, 19/04/2014 - 15:49.